Scams of one type or another have been around forever, and the new internet scams make avoiding being taken for a ride even more difficult, especially for our older citizens. The goals of the Scam Squad are to educate Green Valley residents about potential scams, and to provide a place for residents to report scams. 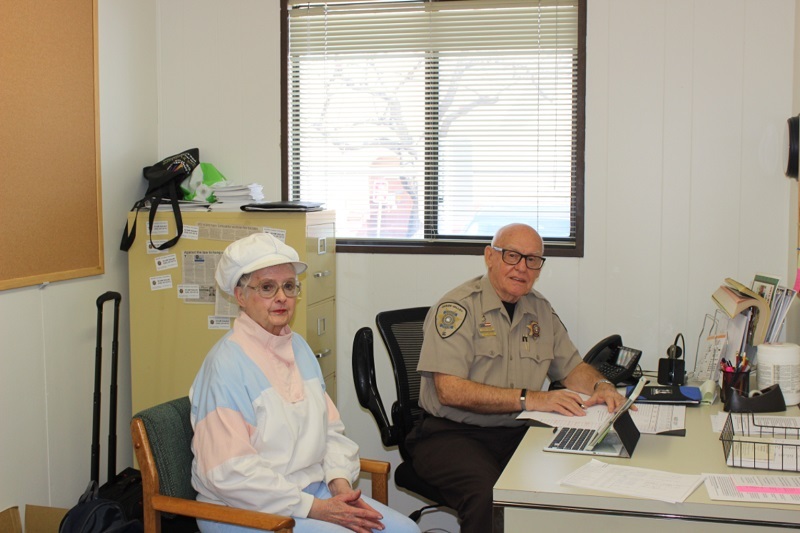 The Scam Squad volunteers write a regular column in the Green Valley News. Scams that result in financial loss are referred to the Pima County Sheriff’s Department. Scam squad members are available for consultation from 9:00 a.m. to noon, Monday through Friday, in the SAV offices at 601 N La Canada Drive, located between the Pima County Sheriff’s Department District Office and the Joyner Public Library. Scam Squad members are also available by phone during those hours at (520) 351-6715.